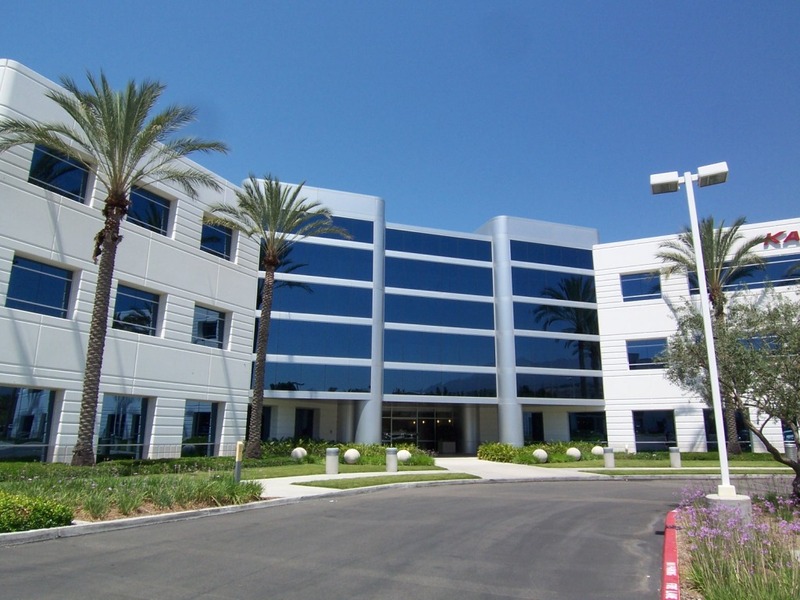 Southern California's Foremost Commercial Real Estate Appraisal Firm. Welcome to San Diego, Orange County, and Riverside commercial real estate appraisal and consulting firm, West Valuation. 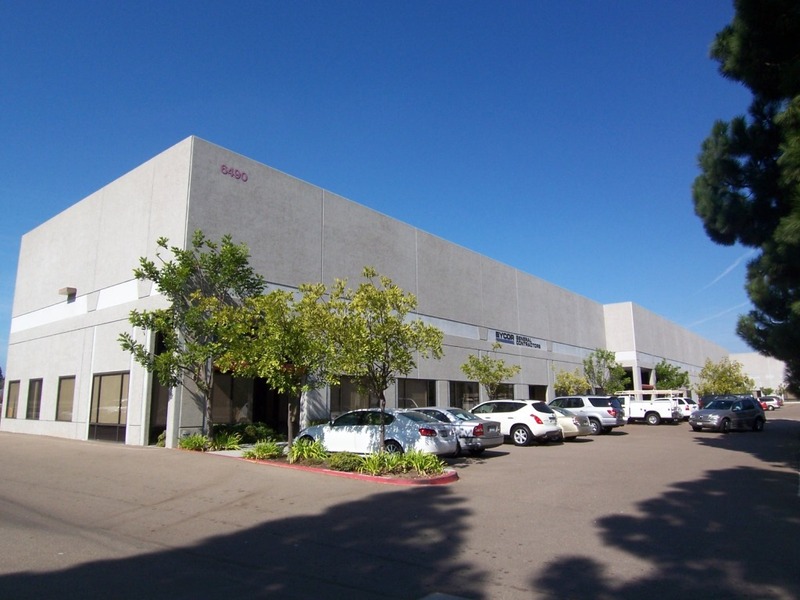 We provide timely high quality commercial real estate valuation and consulting services for a wide range of investment properties throughout San Diego, Orange County, Los Angeles and Riverside County / Greater Inland Empire including the entire state of California for NNN Net Leased Single Tenant developments leased to credit tenants. Our goal is to provide quality, on-time delivery at a reasonable cost. Commercial real estate appraisals are arguably considered the heart of all real estate activity. Nothing is more important than selecting experienced and competent appraisers who deliver high quality valuation work on time, every time. This will ensure that your underwriting transaction (whether buying/selling or refinance), tax appeal, estate planning or simple inquiry will be delivered with the highest of industry standards. Our extensive market expertise and database enables West Valuation to provide defensible commercial appraisal reports. Our appraisal reports are governed by Uniform Standards of Professional Appraisal Practice (USPAP), promulgated by the Appraisal Foundation and compliant with FIRREA, SBA, CDC and the Financial Reporting Act, Sarbanes-Oxley Act (SOX). While we cover the entire state of California, our primary coverage area includes San Diego County, Los Angeles County, Orange County, Riverside County, San Bernardino County, and Imperial County. 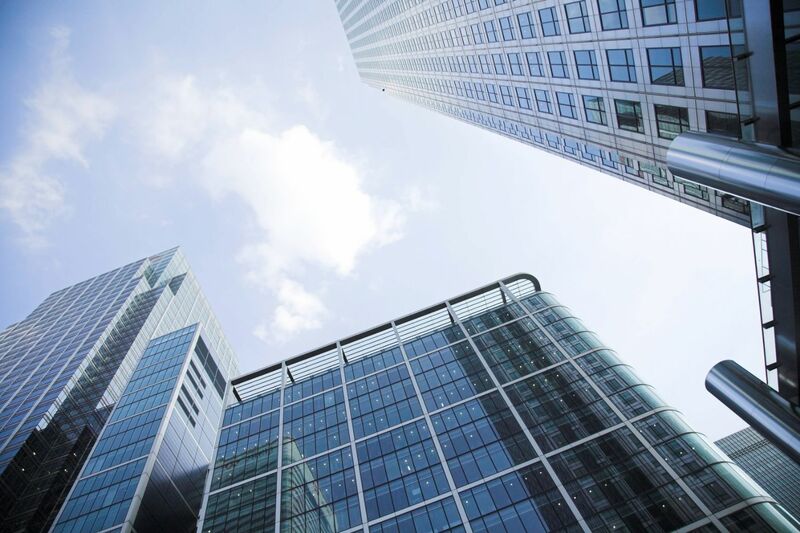 Appraisal specializations include office buildings, industrial developments, retail buildings, shopping centers, single-tenant “NNN” net-leased buildings, ground lease interests, mixed-use developments, apartments, vacant land, government secured office buildings and industrial/office condominiums. Valuations include proposed, partially completed, renovated and existing structures. 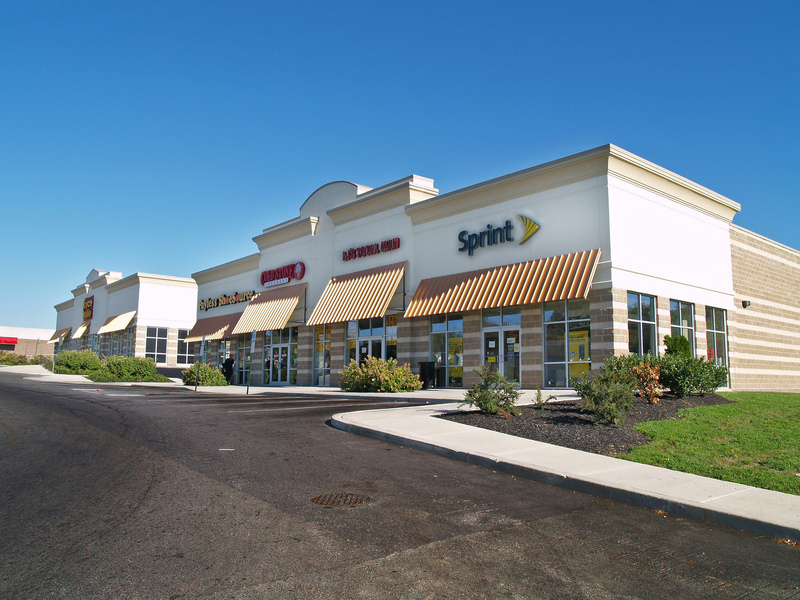 We have appraised various types of commercial properties in over 40 states across the U.S. Rest assure that we have the extensive experience to value your property correctly. We have the quickest turn around in the industry. Is your due diligence deadline coming up? 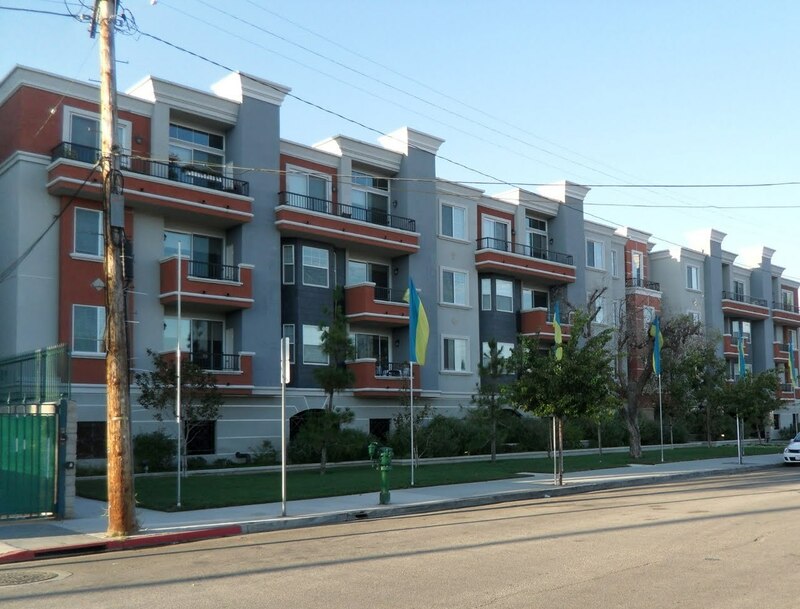 As property type and complexity vary by assignment we strive to have the fastest turn-around times. Our customized commercial appraisal reports are enhanced with high quality imagery and a modern layout. They include the latest technology and resources to provide you with a report that is up to date, easy to read and beyond market standards. Our appraisals provide you with a logical and structured approach that is organized to provide a clear, concise and USPAP compliant report. At West Valuation we have Southern California covered!